1 - 3 Guests Sky 50+ channels Guest Select. Free WiFi. King or Queen bed plus a single bed. Kitchen with cooking facilities. 40 inch Flat screen TV. Writing Desk. Table and Chairs. Ironing Facilities. 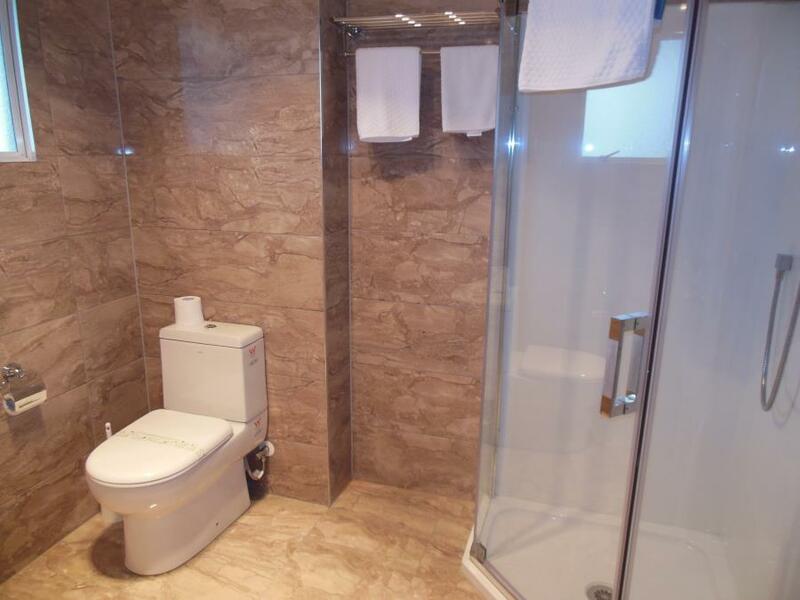 Bathroom with Shower, Hair dryer and Amenities. 1 - 4 Guests Sky 50+ channels guest select... Digital clarity!!! Free WiFi. Super King bed in lounge plus two single beds in the bedroom.Kitchen including cooking facilities. Sofa - Table and chairs Flat screen Television. Bathroom with shower - Hair Dryer and amenities. •	Sleeps 1 - 3 (Max) Guests. Folding bed not available. 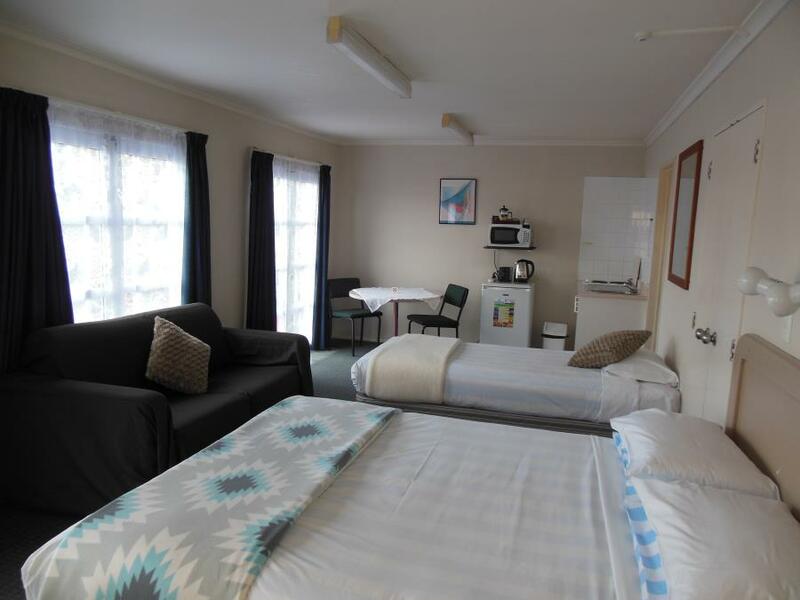 •	King bed plus a single bed •	With Air Con/Heat Pump •	Bathroom completely remodeled. •	Sky 50+ channels Guest Select. •	Free WiFi. •	40 inch Flat screen TV. •	Writing Desk. Table and Chairs. Ironing Facilities. •	Shower, Hair dryer and Amenities. •	Tea, coffee facilities with microwave and refrigerator. •	Sleeps 1 - 2 (Max) Guests. Folding bed not available. 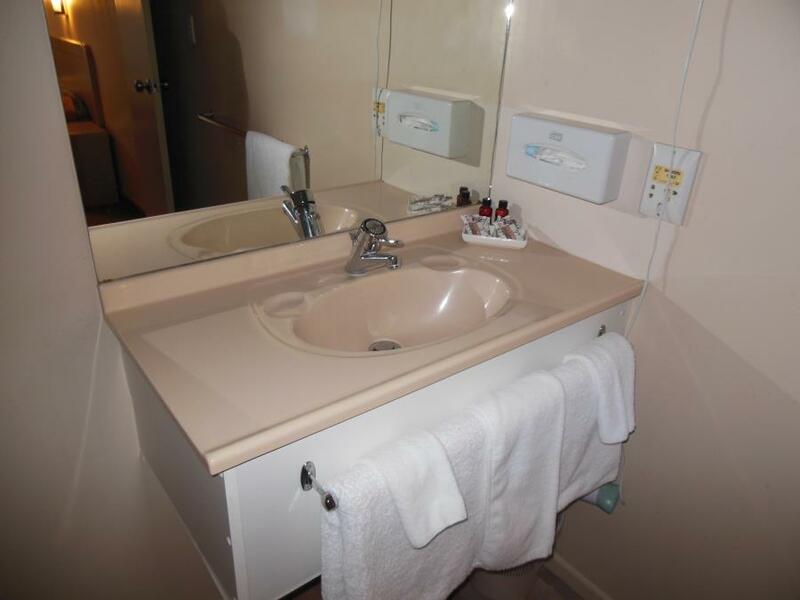 •	King bed •	With Air Con/Heat Pump •	Bathroom completely remodeled. •	Sky 50+ channels Guest Select decoder in room. •	Free WiFi. •	40 inch Flat screen TV. •	Writing Desk. Table and Chairs. Ironing Facilities. •	Shower, Hair dryer and Amenities. •	Tea, coffee facilities with microwave and refrigerator. •	Sleeps up to 4 (Max) Guests. Folding bed not available. •	King bed in main room with 2 single beds in a separate room •	With Air Con/Heat Pump •	Bathroom completely remodled. •	Sky 50+ channels Guest Select decoder in main room. •	Free WiFi. •	40 inch Flat screen TV. •	Writing Desk. Table and Chairs. Ironing Facilities. •	Shower, Hair dryer and Amenities. •	Toilet separate from bathroom. •	Tea, coffee facilities, toaster, microwave and refrigerator. 1 - 2 Guests Sky 50+ Channel Guest Select in every room Free WiFi. King or Super King Bed. Kitchenette with microwave and tea and coffee making facilities or with cooking facilities Flat screen TV. Writing Desk, Table and Chairs. Ironing Facilities. Bathroom with Shower, Hair dryer and Amenities.